Issue 2 of Supplementary Instruction (SI) 2017/01 to CAP 797 Edition 3 was published on 24 August 2017, effective 12 October 2017 and replaces Issue 1 which was notified in SW2017/161 on 17 August 2017. 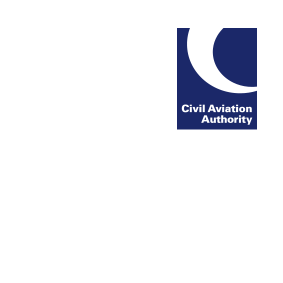 This SI details changes to CAP 797 resulting from the amendment of Reg (EU) No 923/2012 Standardised European Rules of the Air (SERA) by Reg (EU) No 1185/2016 and includes Appendix E which was omitted from Issue 1. This amendment has occurred in 2 phases. Phase 1 became effective on 18 August 2016; this SI relates to Phase 2 and represents the final stage of SERA development. Further information regarding SERA can be found at www.caa.co.uk/sera.